I’m not sure who’s a bigger national treasure: Jackie Washington or Jenifer Lewis. But since July 15 is Jackie Washington Day, I guess it’s best to start off with explaining who Jackie Washington is. Jackie Washington is the fictional character Lewis played in Lifetime’s 1999 mockumentary Jackie’s Back. The film, although a Lifetime movie, is now considered a cult classic, basically because Lewis killed the role. 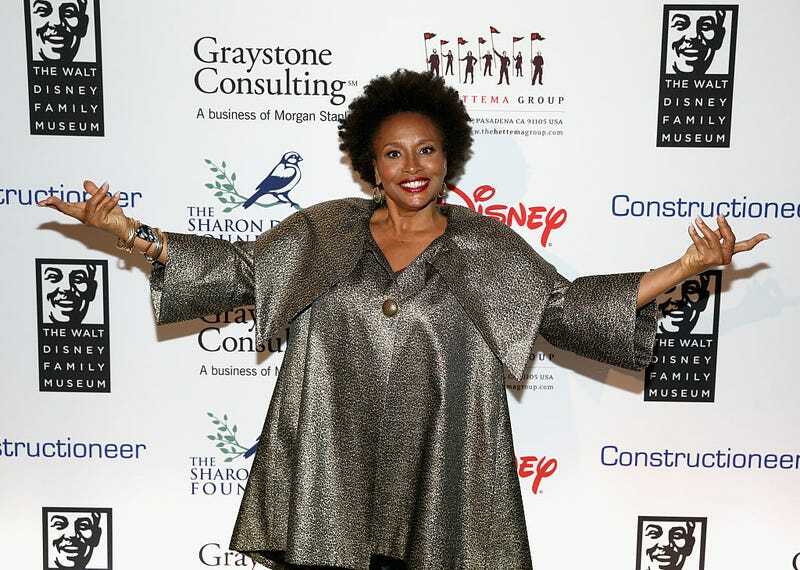 In the movie, Washington’s hometown always celebrated her accomplishments on July 15, and therefore, even in real life, on July 15, people celebrate the accomplishments of Jenifer Lewis. So, in honor of Jackie Washington Day, here are some of Lewis’ best performances ever.